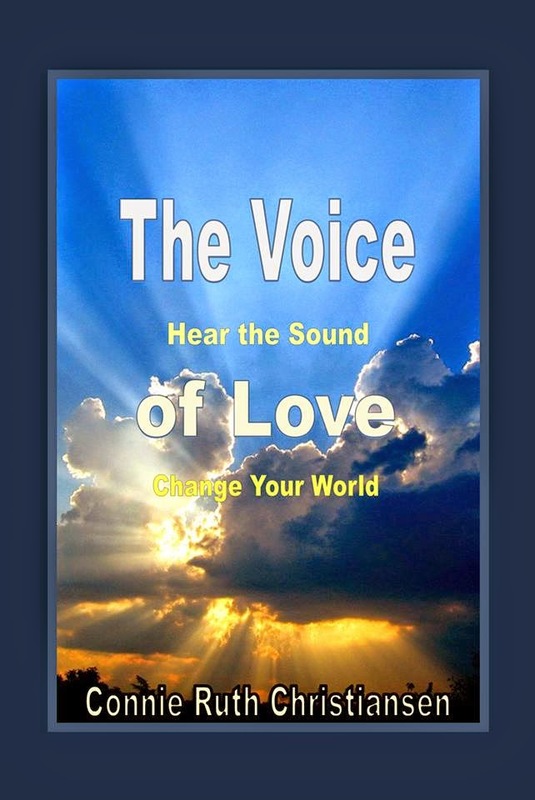 The Voice of Love is filled with true stories, clear concise instructions, creative insight, scriptural reference, and thought provoking ideas. You will be delighted by the stories, moved to tears and laughter by how the Voice transforms every day happenings into miraculous moments. Visit http://www.connieruthchristiansen.com/#!thevoiceoflovebook/c1xo9 today, to learn more, or to order a copy of this amazing little, life changing book. Listen for the Voice of Love, and be prepared for your mundane to become miracle! The Voice is ever speaking; calling out for us to communicate intimately with Him, for our personal benefit and for us to be His hands and feet on this planet; His conduits of Love.